Britain’s Aston Martin introduced its all-battery Lagonda All-Terrain concept to this years show. The All-Terrain is designed as the public would expect, with a familiar ring to its Aston Martin-esque design signature. For a while before the Motor Show, there was talk circulating the internet about Aston Martin’s share price woes, but the brand decided not to let that pave their way and pulled off some nicely made cars. I’m starting with a favorite of mine. 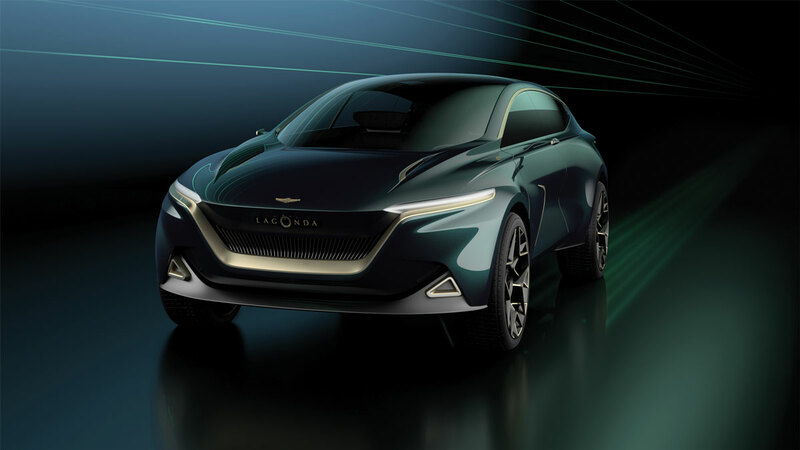 The Lagonda All-Terrain’s smooth-to-the-eye profile made its migration from saloon to SUV easier for the public to swallow, and with its two electric batteries (which are positioned in the floor), it’s sure to offer a lot of green-power. The coolest addition to this car is actually the key. 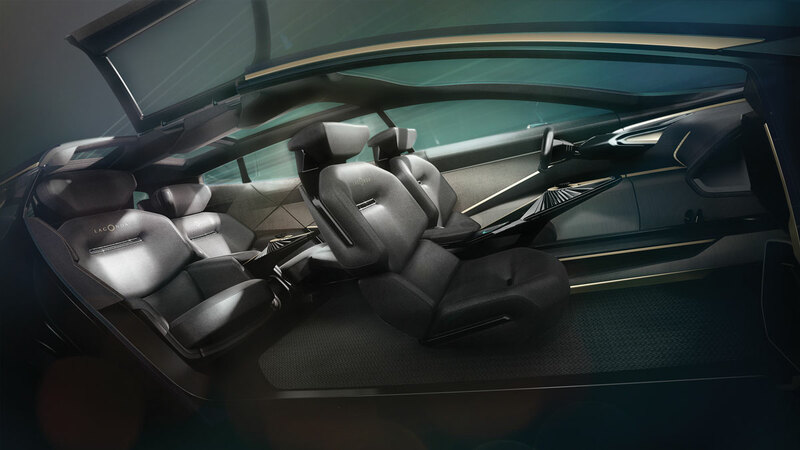 When put into position, the key floats between the two front seats thanks to electromagnetics. From the inside, the design looks especially British, like a freshly tailored suit. Production of it is set to be headed for 2022 in Wales.